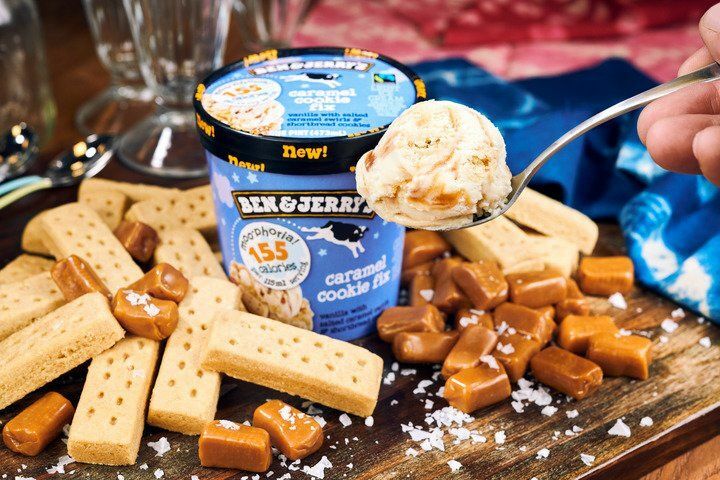 Ben & Jerry’s is excited to present the newest and lightest ice-cream with 36% less fat than your standard dairy ice-cream and 150–160 less calories per serving, Ben & Jerry’s Moo-phoria! Embrace your inner yogi because Ben & Jerry’s is excited to partner with The Yoga Co. to present you Singapore’s very first Ice Cream Yoga experience—a moo-phoric ice-cream session for yogis and moo-niacs alike as you nama-slay those calories away! Held every Saturday in the month of December 2018, join us for a day of the #MooForYoga experience and feel lighter on your downward dog as you grab a spoon and get in the groove with our all-new Moo-phoric experience! For more information, please find the event listing as attached and appended below. We hope you will share this exciting news with your readers!